The ChapStick® product, information and gift have been provided by Pfizer Consumer Healthcare. It is back to school time and ChapStick ®, America’s favorite lip balm, is the perfect must-have addition to school bags! Or in our case, to our home school supplies. We are ready for cooler weather and softer lips now! ChapStick ® is a skincare staple that helps keep lips smooth and silky all school year long. You are sure to find a variety that you love. My daughter and I are very partial to the cherry. My son fell in love with the Aloha Coconut. And I admit it smells incredible. 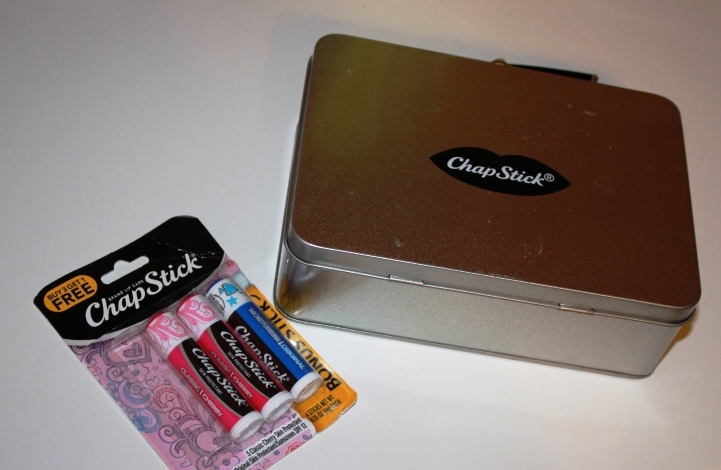 Right now, Chapstick ® has these great bonus packs. 4 sticks of Chapstick® for the price of three. Of course you can always find Chapstick® at your favorite retailer. But now you can even purchase Chapstick® at their new online store*! I don’t know what the weather is like where you are, but here in sunny Tennessee, it has cooled off. The wind is blowing a lot and we are loving the sunshine and cooler temps. But with all that outside time our lips need a little extra care. 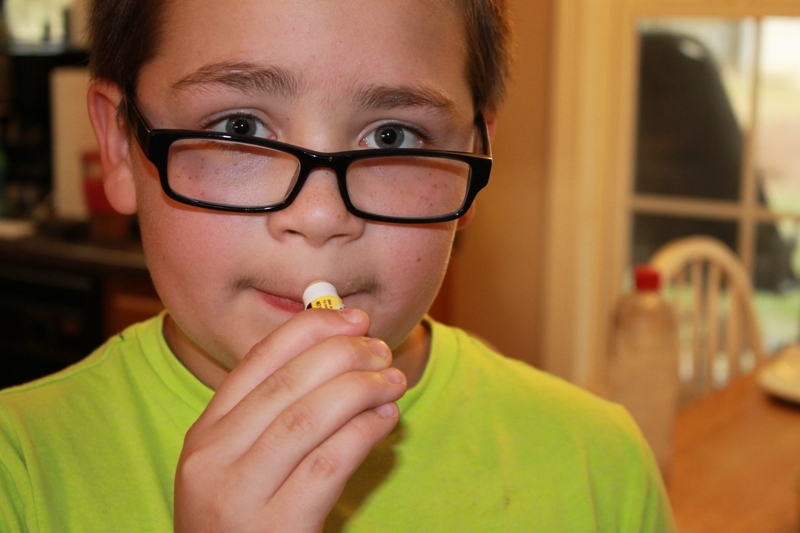 Chapstick® is the perfect way to make sure that my whole family takes care of their lips. 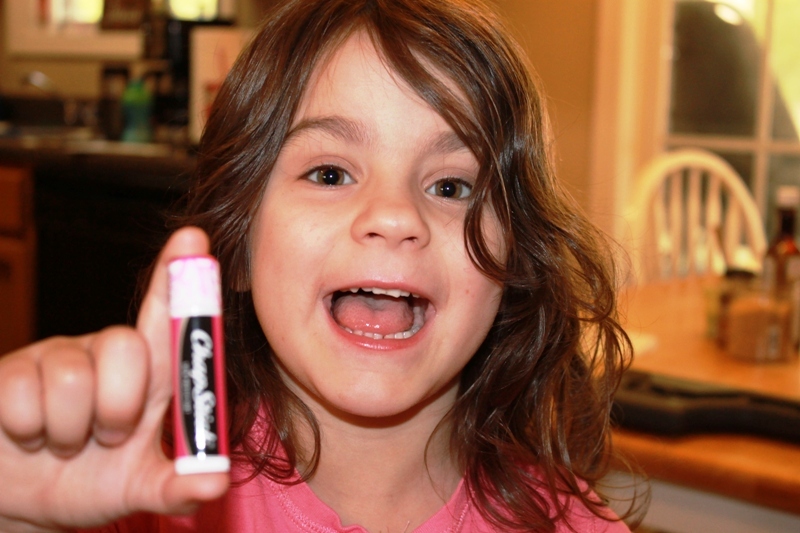 My 5 year old who is obsessed with makeup calls her Chapstick®, lip stick. The slight tint makes her think it is really make up. All while taking care of her lips. Even my husband snagged a couple of tubes to keep with him all the time. For more information about ChapStick you can visit the official website. You can also follow Chapstick on social media – Facebook, Instagram, Twitter, Pinterest and YouTube. So make sure you stock up on Chapstick and help take care of your family’s lips this back to school season. *There is a minimum quantity requirement of 3 items in order to proceed with checkout.